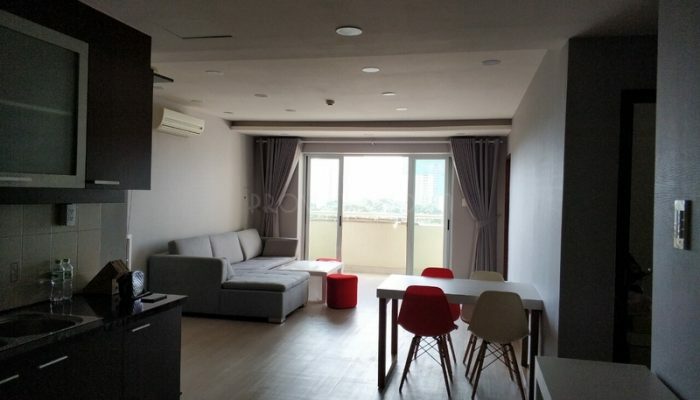 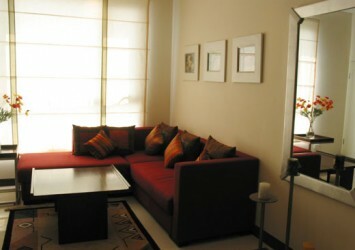 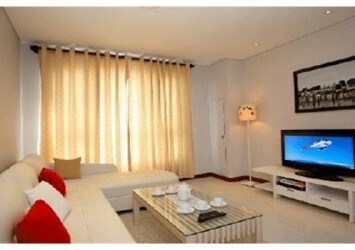 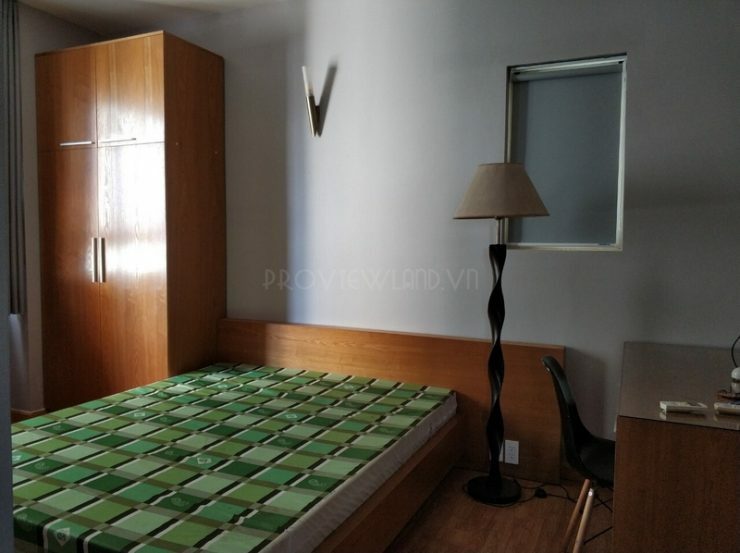 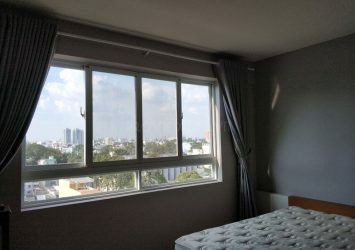 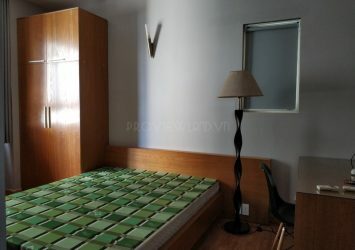 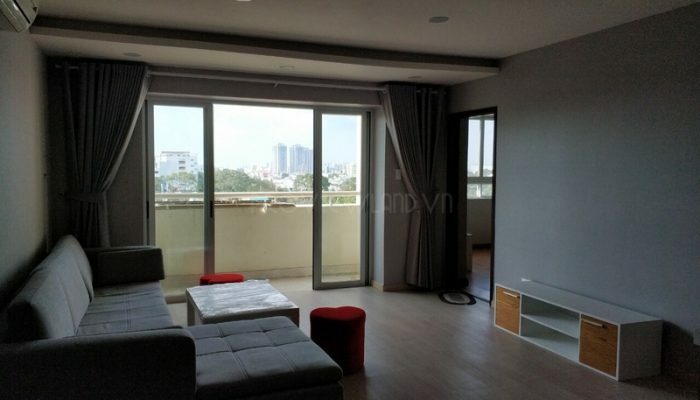 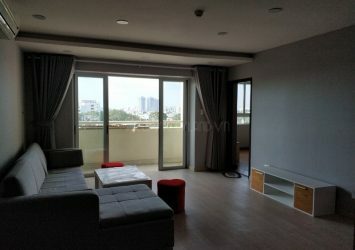 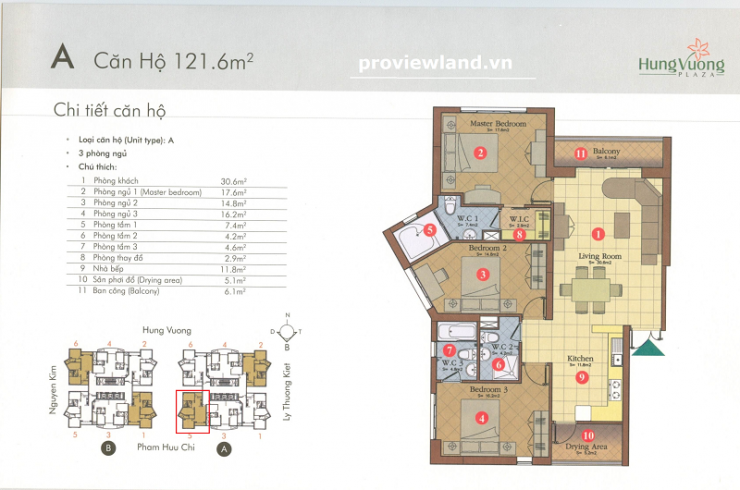 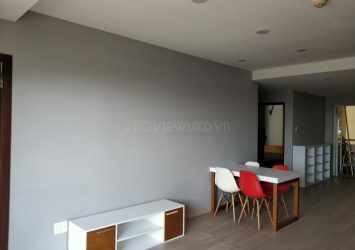 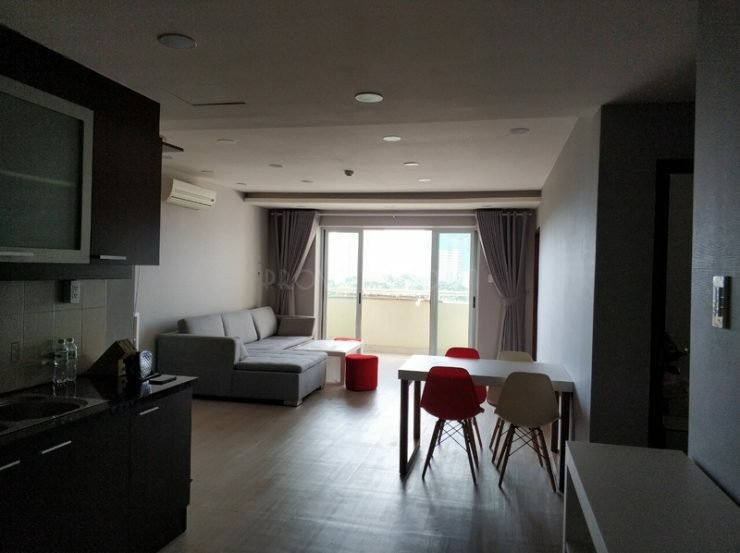 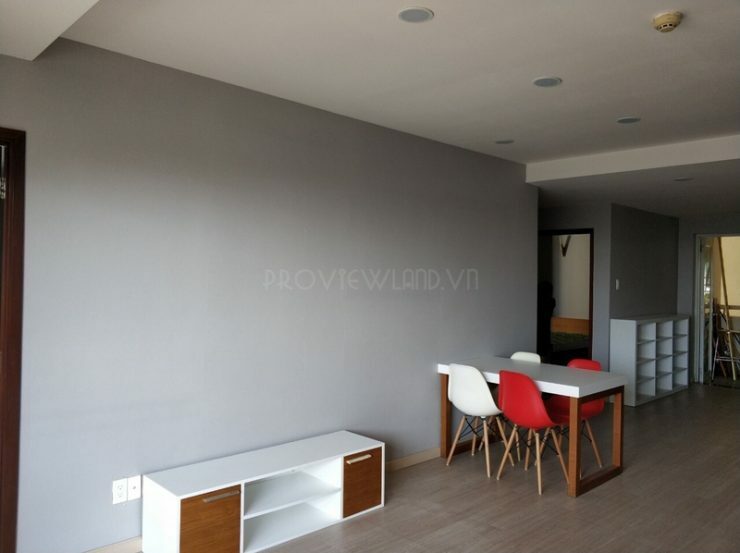 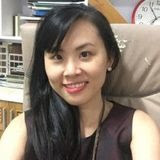 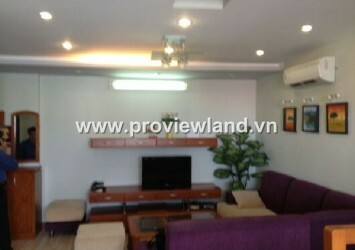 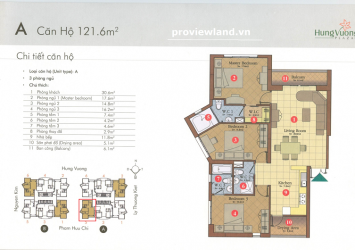 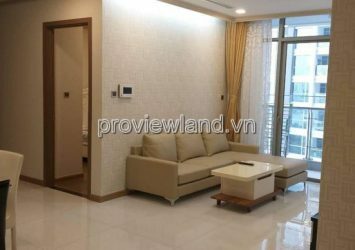 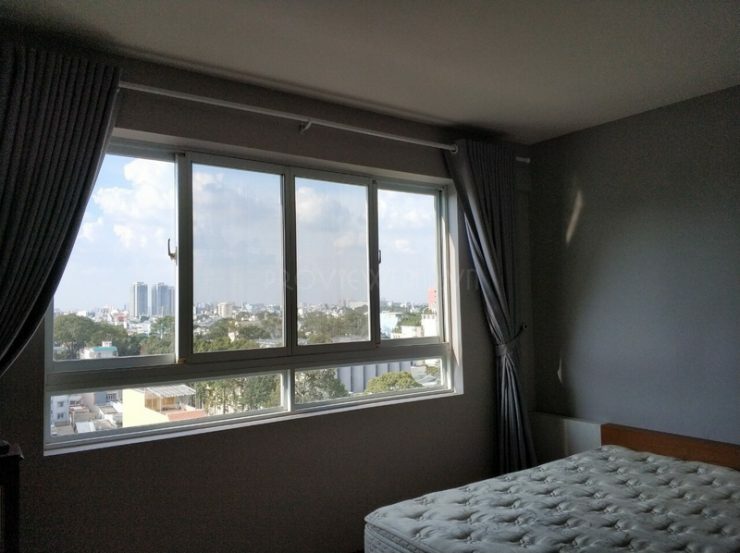 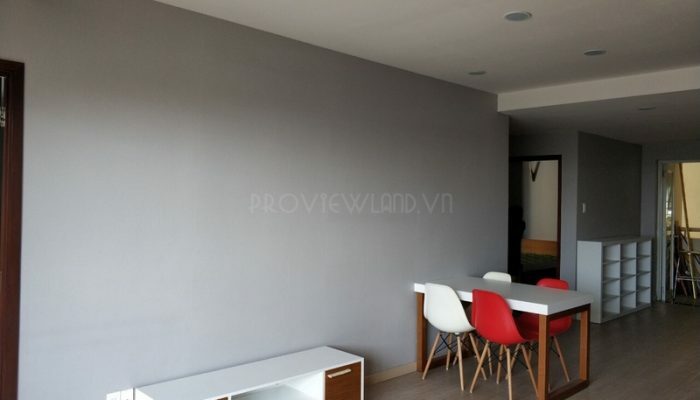 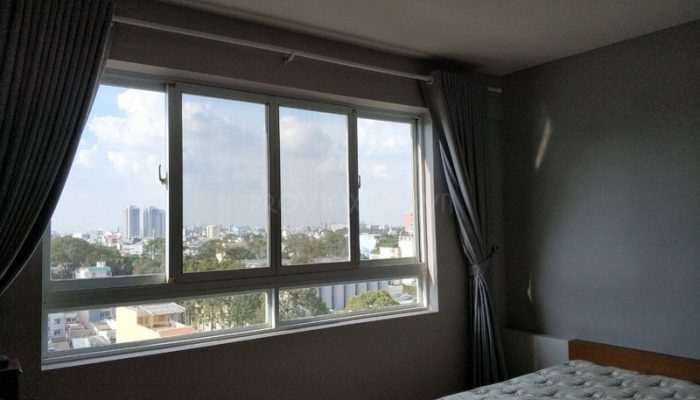 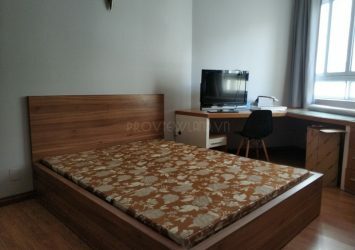 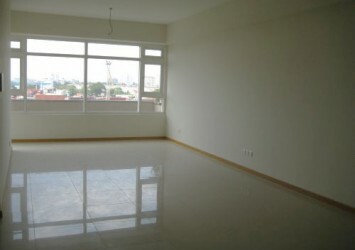 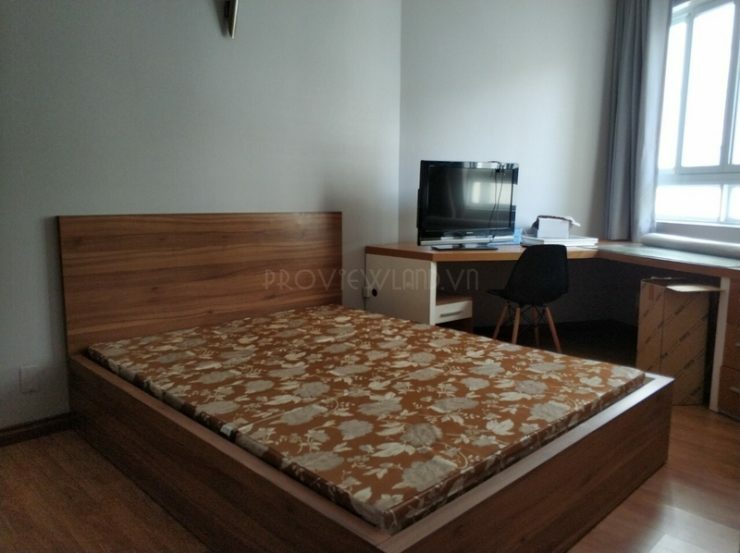 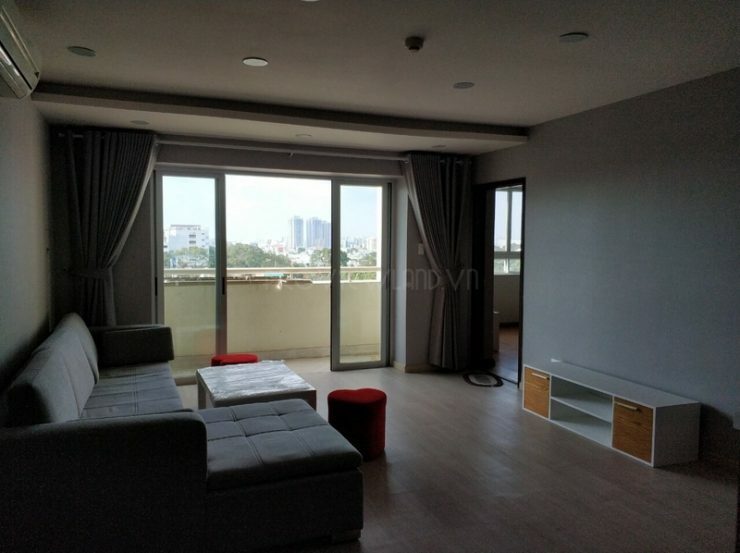 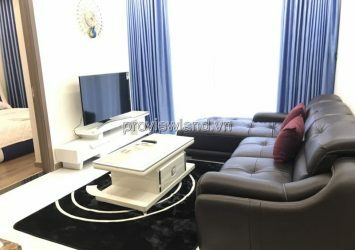 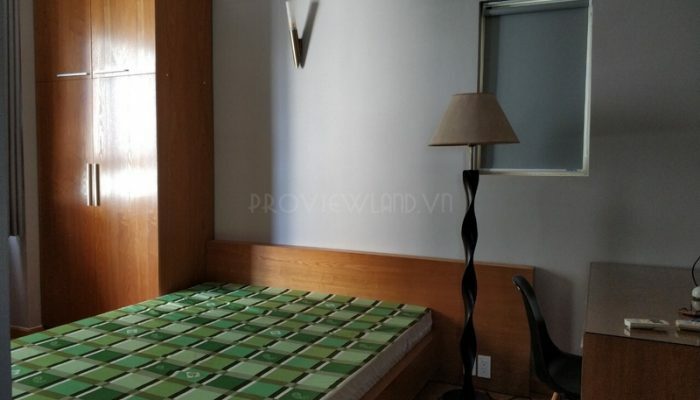 Apartment for rent at Hung Vuong Plaza with area of 121m2, wide design with 3 bedrooms, 3 bathrooms, 1 dressing room, 1 living room, kitchen, … The apartment is fully furnished, luxury. 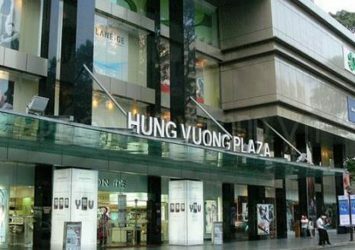 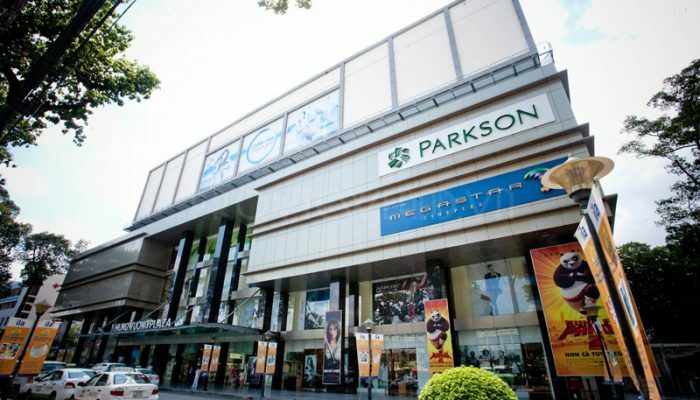 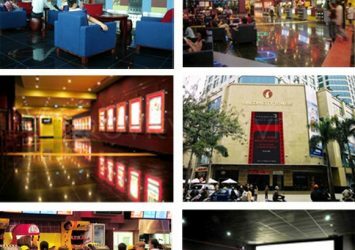 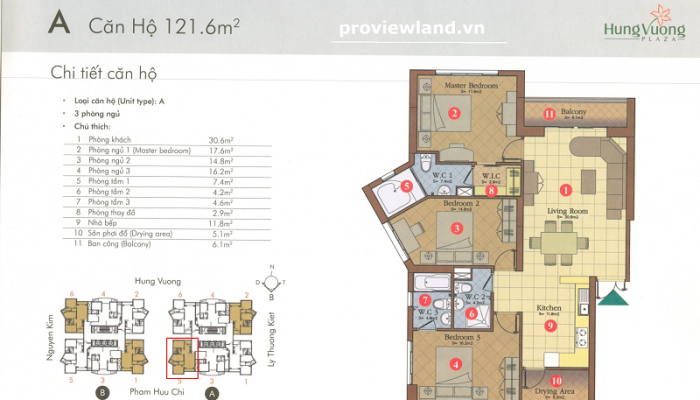 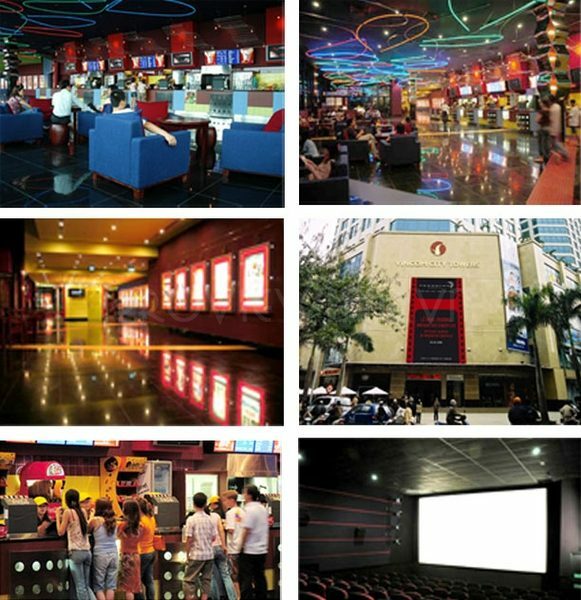 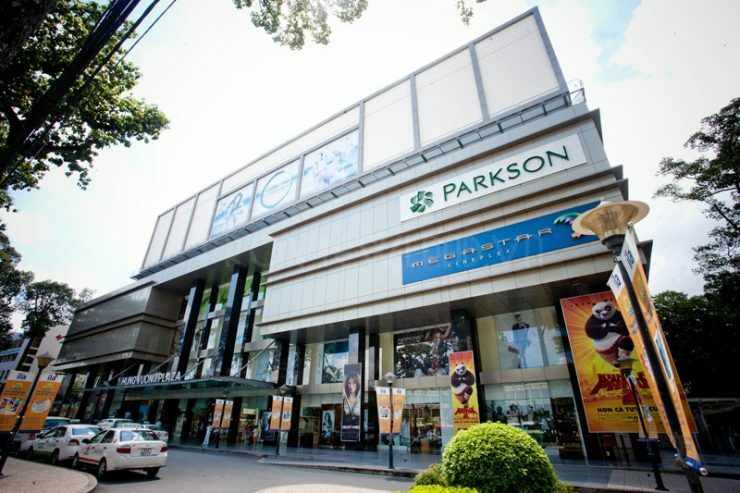 Hung Vuong Plaza is located in the prime location of District 5 – Ho Chi Minh City. 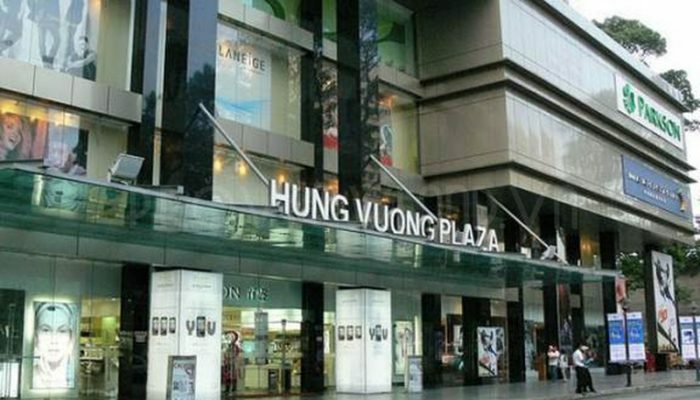 Right in front of Hung Vuong street near the crowded residential area, Hung Vuong Plaza is a commercial complex and luxury apartment of District 5.